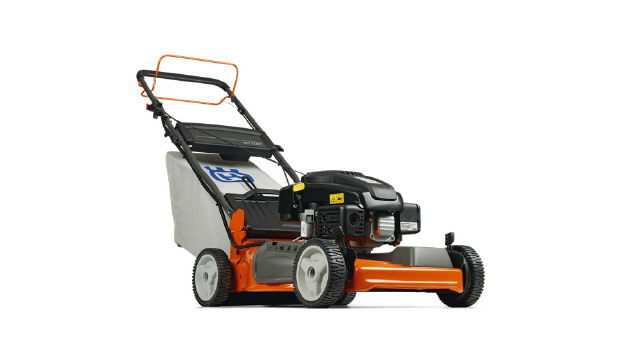 easy starting and is equipped with a heavy-duty steel cutting deck featuring collection, mulch and side discharge, offering you added versatility in terms of mowing frequency and cutting results. Rugged ball-bearing wheels ensure a smooth run and minimized play, even after many years of use. Variable drive speed allows you to adjust the speed according to your needs and the condition of the lawn. A foldable handle provides easy storage and transportation. * Questions on our lawn mower bag selfpropelled 3 rentals? Please call us!